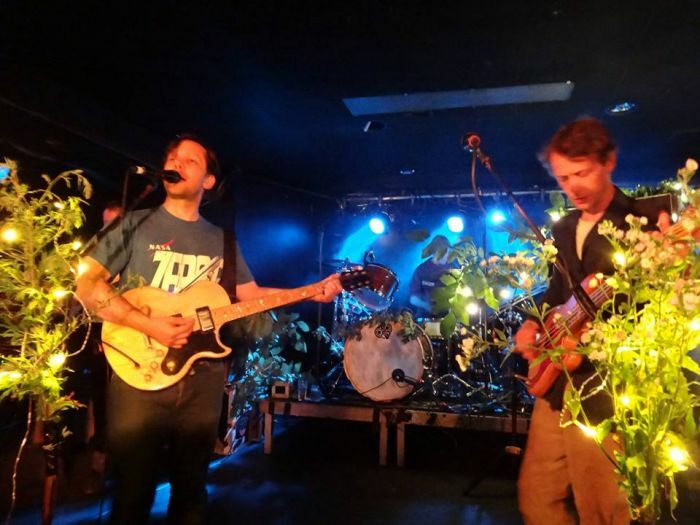 British Sea Power set sail across the UK with a stop off in Liverpool, Getintothis’ Craig MacDonald counts down to their arrival. British Sea Power have revealed dates for a huge UK tour in the New Year. Capitalising on the fantastic response to their seventh long player Let The Dancers Inherit The Party, the Brighton sextet embark on their cross country trek next Spring with a date scheduled for Liverpool’s O2 Academy on February 16 as they play play the length and breadth of the land. Having self- released their latest album to both wide praise from critics and fans alike, the group have wowed thousands this summer with standout performances at Green Man, By The Sea and Glastonbury. Fans of the indie rockers won’t have to wait too long to catch a glimpse of British Sea Power though as they headline the People’s Concert at Manchester’s Albert Hall on November 11 when they join Field Music, Dutch Uncles and more to celebrate the hundredth anniversary of the event. 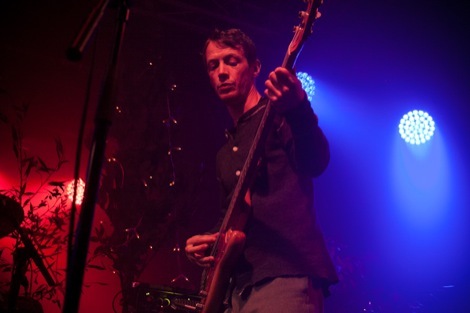 Having last played Liverpool some three years ago, there are plenty that will be hoping to get their mits on a ticket to British Sea Power’ return.